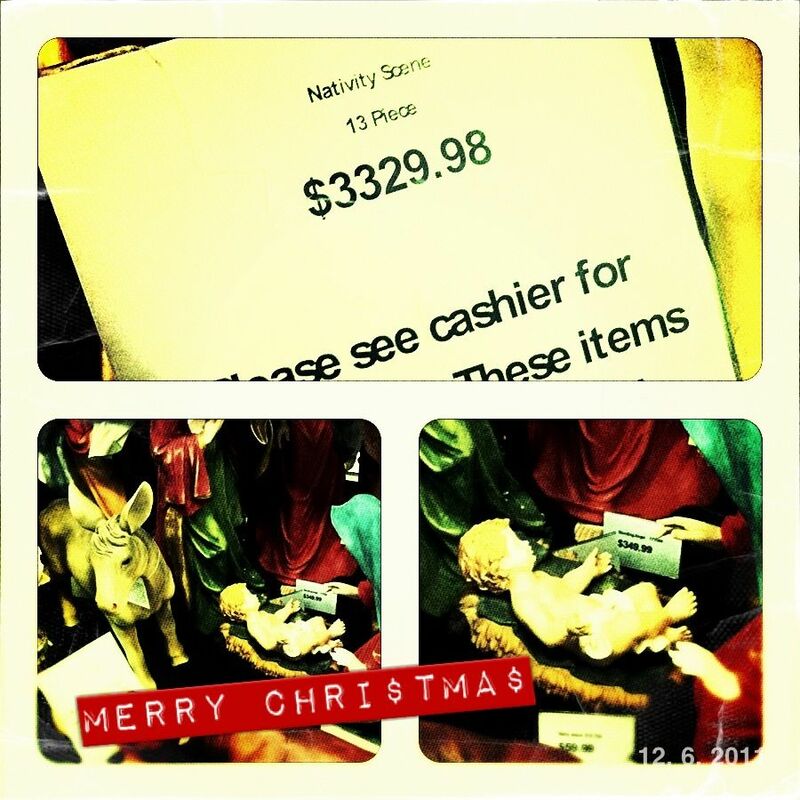 … gold, frankincense, and a $3,000 nativity set.. This entry was posted in commentary, culture, photos, shenanigans. Tagged christmas, first world problems, materialism, nativity set, photo, rich, shenanigans.